This is a sponsored conversation written by me on behalf of Voortman Bakeries. Looking for tasty fall dessert recipes? 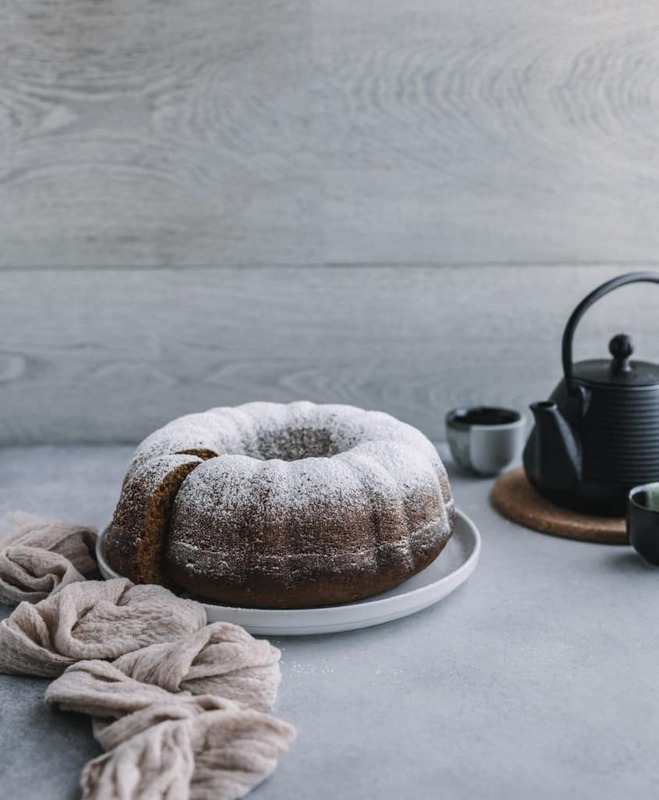 Try this spiced Pumpkin Bundt Spice Bundt Cake! This fall cake is filled with aromatic autumn spices and real ingredients. 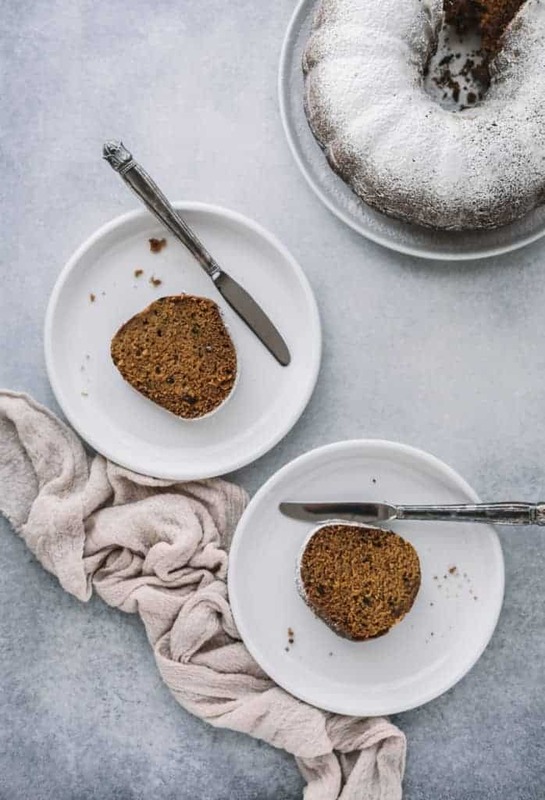 To celebrate the fall season I am going to share this Pumpkin Spice Bundt Cake recipe that is made with simple ingredients from my pantry. 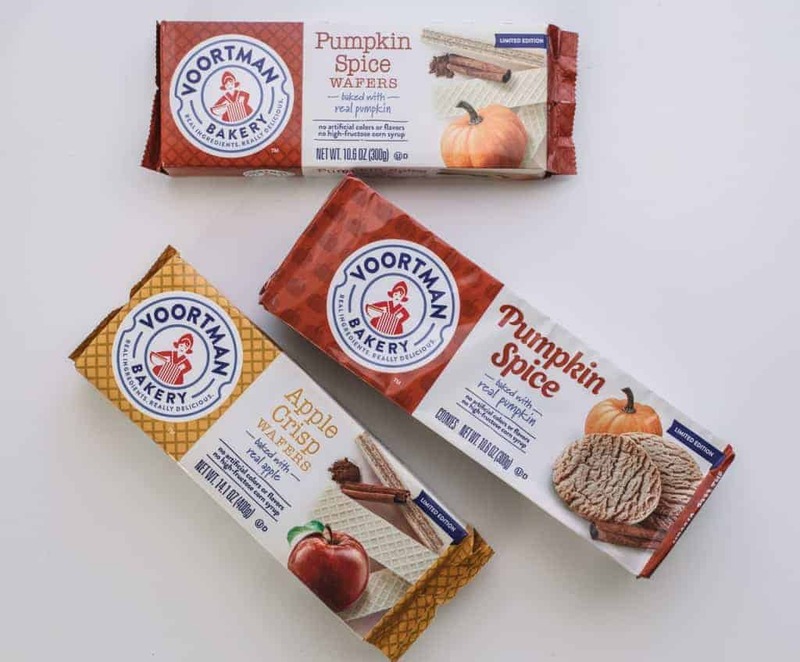 There are seasonal product like Voortman Pumpkin Wafers, which pair nicely with warm and seasonal spices, like allspice and cinnamon. There’s something very special about baking that brought me closer to my mom, and now my daughter closer to my me. My mom is visiting right now so fortunately all three of us got to bake together and collaborate on this recipe. Unlike many entrees, appetizers and salads, with baking everything needs to be precise in its measurements and execution. That drives some people crazy, while others like my mom thrive on it. While the measurements and bake times shouldn’t sway, the list of ingredients is an area where you can have some fun and creativity. As you can see most of these ingredients are simple and things you’d expect to see in a cake. 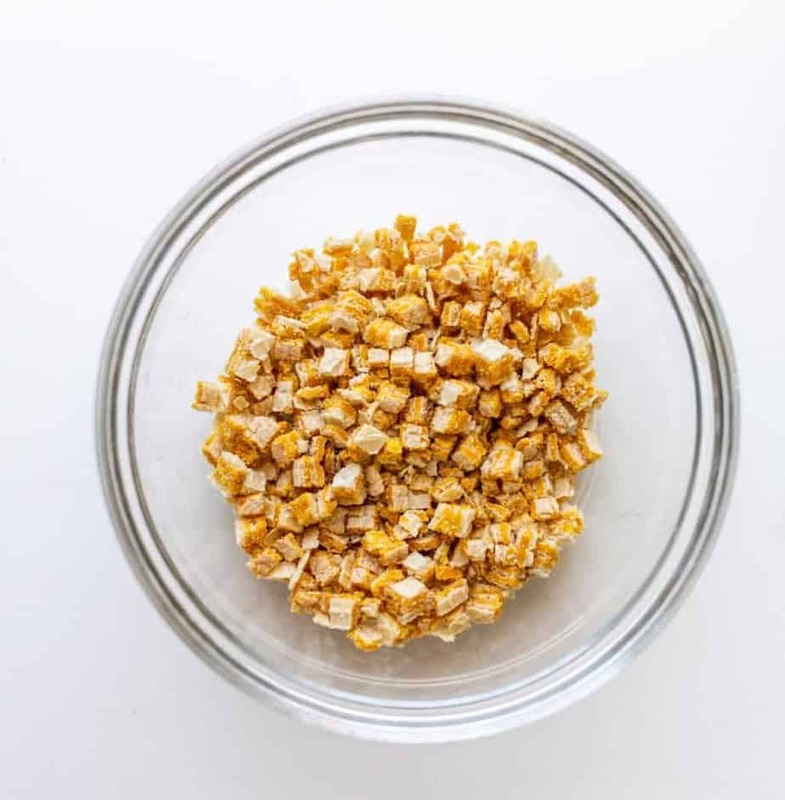 Some of the spices give it a unique fall flavor, and the pumpkin spike wafers steal the show. 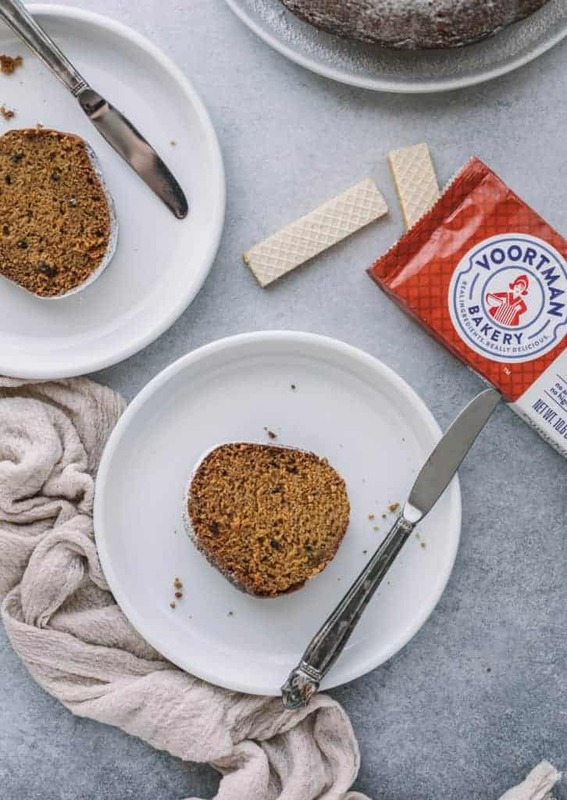 Voortman Bakery makes delicious, crispy wafers that come in a large variety of flavors. Another one perfect for fall are the Maple Wafers (which are limited edition). While I love integrating these into recipes they taste divine on their own. They also dress up well for tea time or a dinner party. Hope you’ll enjoy this Pumpkin Bundt Spice Bundt Cake recipe. Be sure to follow Voortman cookies on Facebook and Instagram to receive more updates. 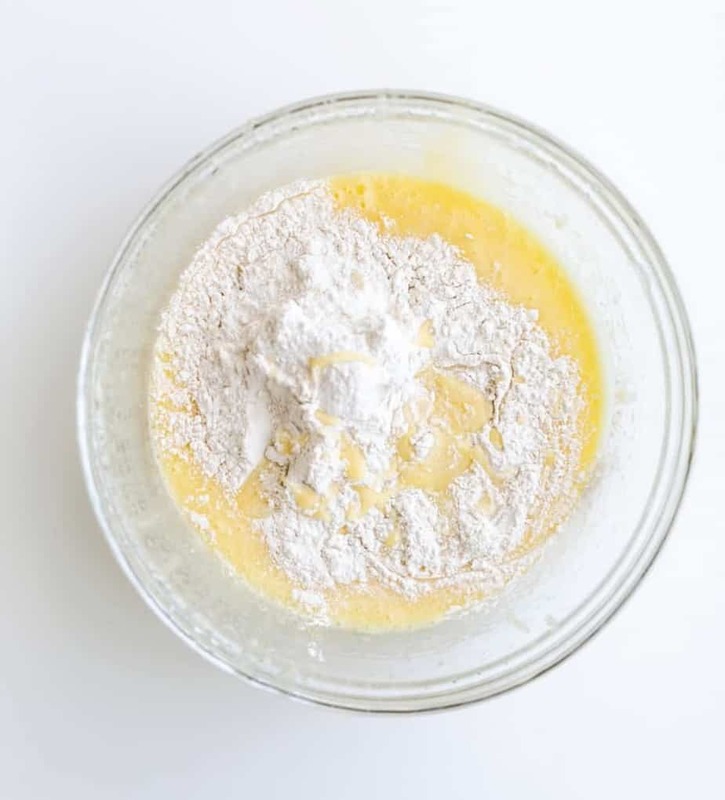 In a medium bowl, whisk together all purpose flour, baking soda, all spice powder, cinnamon ground and salt. Set aside. 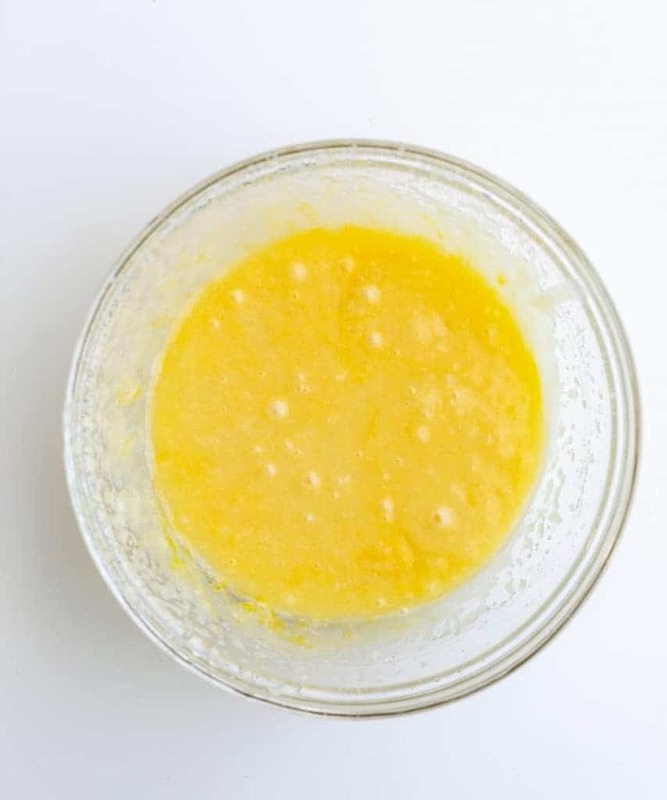 In a large mixing bowl, add white sugar and canola oil. 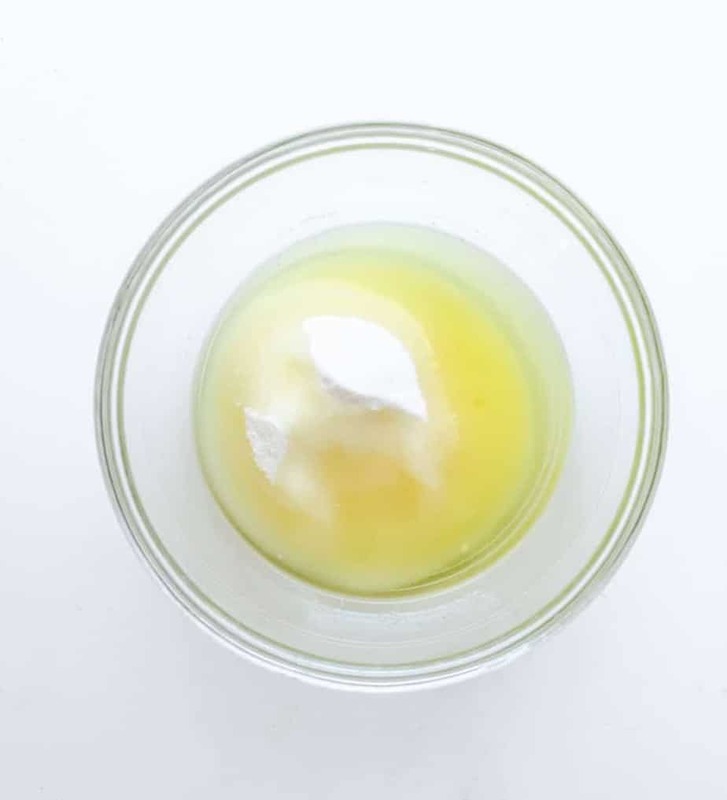 Use a stand mixer to mix until combined. With the mixer on low, add the eggs one at a time. 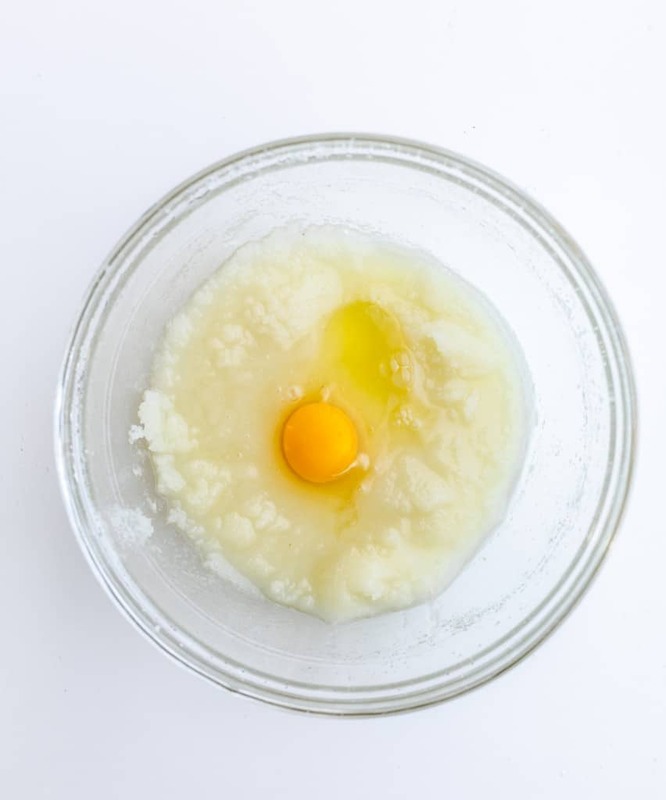 Make sure that each egg is completely incorporated before adding the next one. Add the flour mixture all at once and mix on low until completely combined. Add pumpkin, beat well. Add chopped pecans and Pumpkin Spice Wafers from Voortman Bakery (use a spatula to mix until well combined). 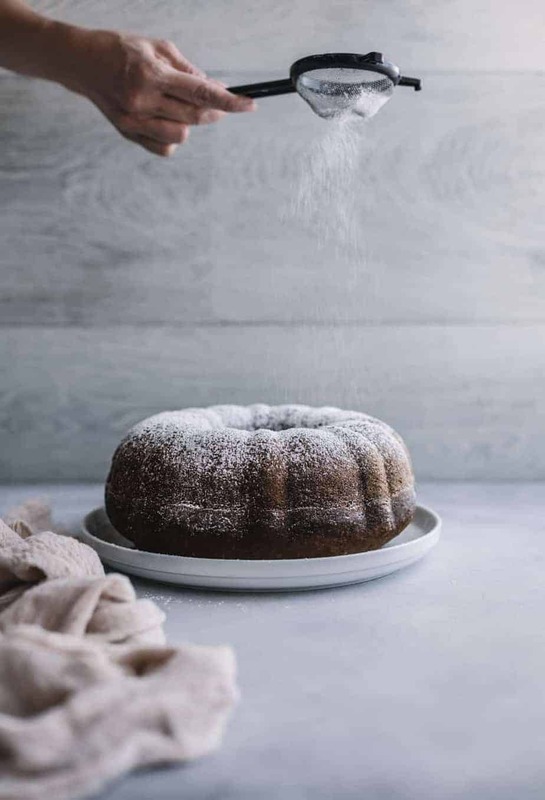 Transfer the mixture to a greased 10 inch bundt cake pan and bake for about 60 minutes or until the toothpick inserted in the center comes out clean. Let it cool for at least 10 minutes before inverting to a wire rack. Dust with confectioners' sugar. That sounds SO good. I am a huge pumpkin fan, so I am excited to make this yummy cake. Making bundt cakes is always fun and welcomed. I always have pecans on hand so this is a easy one for me to whip and for my family. This is such a pretty bundt cake! I love my pumpkin spice stuff, so I’ll be making this for sure. I haven’t had a bundt cake in years! Oh wow, I bet the pumpkin wafers add a wonderful flavor and unexpected crisp. Sounds yummy! May have to try this one as we are in my Fall baking season. ooh! this sounds SOOO yummy. I love pumpkin anything. so perfect for fall! I love the texture and flavor combination of this recipe. I can’t wait to try it. I’m all for pumpkin recipes. Thank you for sharing this recipe! This looks so delicious, I can’t wait to try it out. I enjoy making pumpkin flavored anything. I am in love with this bundt! Your photos are beautiful! I do love the powdered sugar one! I have to give this a try. I hope I can find the ingredients! I would never had suspected the wafers in this cake! Very nicely done. It’s a beautiful bundt cake! You are killing me, this looks so amazing! I can not wait to try this! OMG, this is not only beautiful but, it looks so tasty. And wafers? That is so cool!! I love pumpkin spice! This looks amazing! I’ve been wanting to make some bundt cake for a while now. Now I know what I’m going to make! This would be perfect to serve during Thanksgiving as an alternative to pie. This looks AMAZING! My husband loves pumpkin spice, I’ll be making this for him! Mmm, I need to get baking all of those awesome Pumpkin treats this year… I’ve missed baking, and this year I’m in a much better place (not forever pregnant) to do so. Plus, as a gift for having my baby, my guy got me a Kitchenaid. I need to put it to good use and make this. This looks so good! 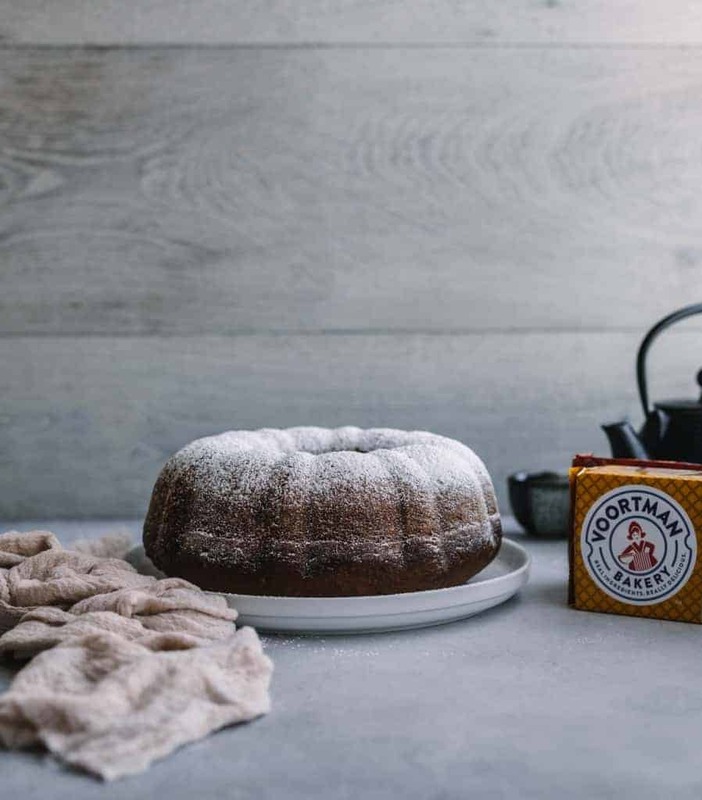 I love the flavors in this bundt cake especially since it’s the perfect bundt cake for fall. I am so excited for this season! 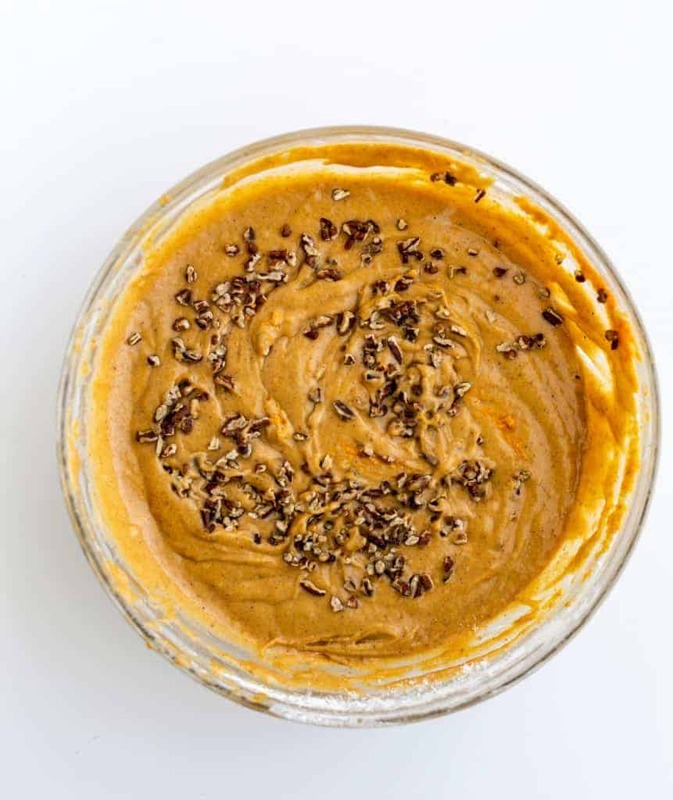 I bet this is amazing with coffee or tea! This Bundt Cake looks fantastic. 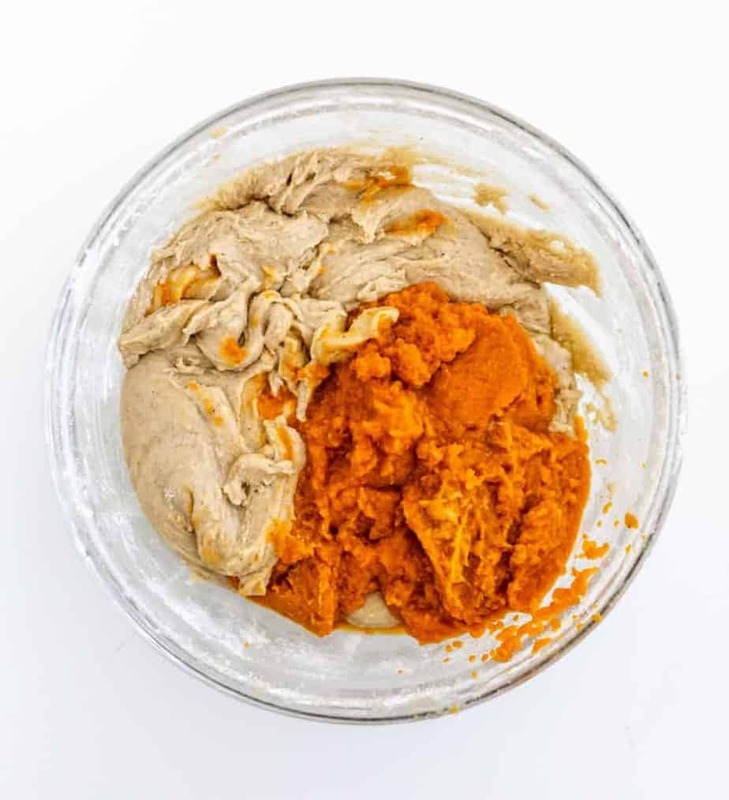 Cinnamon and pumpkin are so great together! I wish I had a slice of it with my morning coffee!